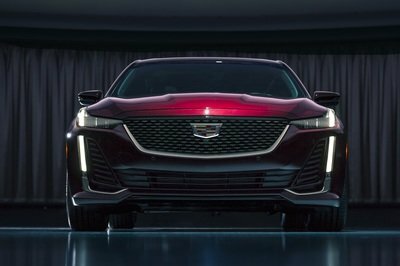 Cadillac is simplifying its sedan range and merging its two smaller offerings (the ATS and CTS) into a single model dubbed the CT5. 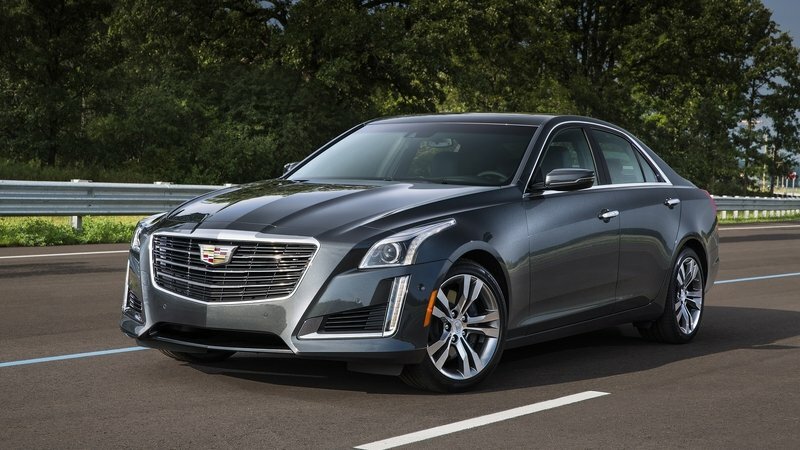 It bears the current Cadillac styling that makes it look like a mini-CT6 from the front, but its rear end design is much closer to a fastback than it is to regular sedans, despite the fact that the car isn’t actually a liftback. 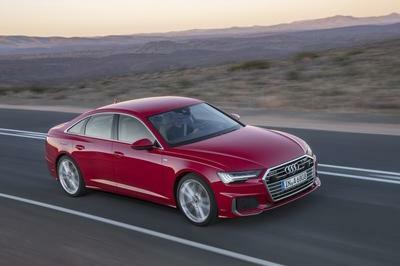 Its front fascia owes a lot to the Escala concept, with its vertical daytime running lights, strong creases running up the hood, and the same goes for the rear lights too. 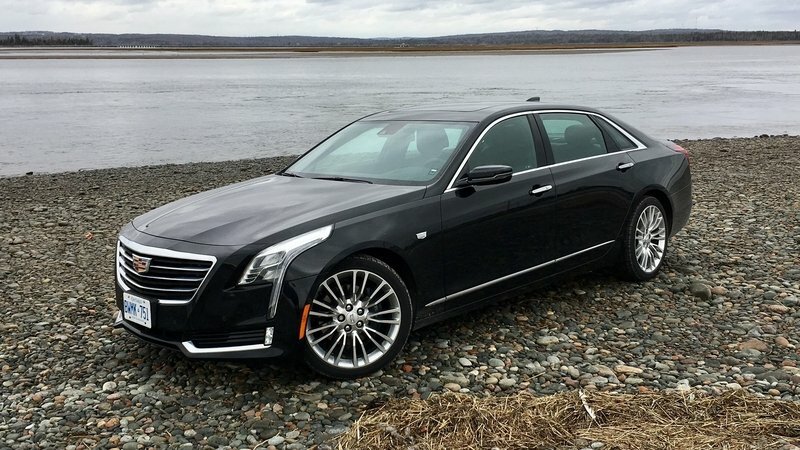 It looks considerably meaner and angrier than any current (or recent) Cadillac model. 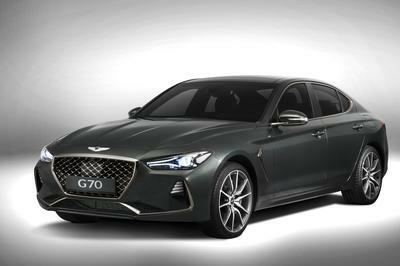 The side is definitely fastback-inspired, while the rear lights mimic the design of the front clusters but serve the purpose to emphasize the car’s width and how wide (and sporty-looking) its flanks are. 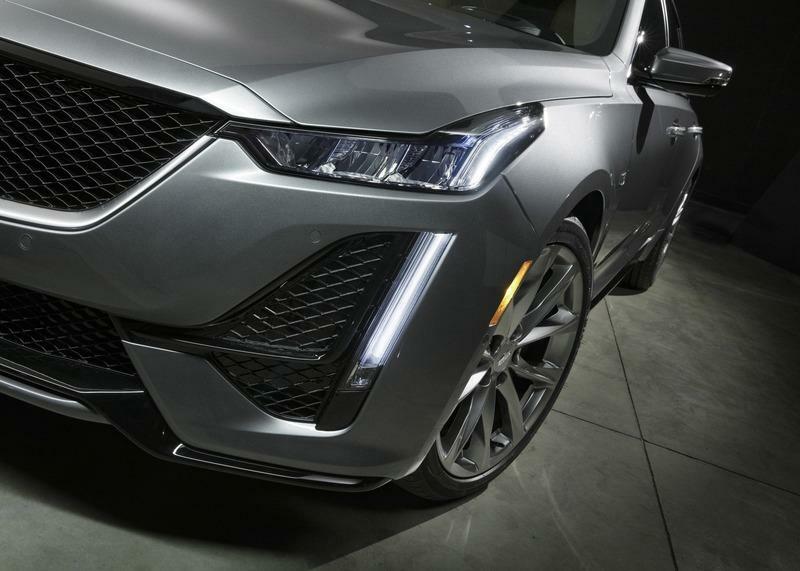 The new CT5 will be revealed to the public at the 2019 New York auto show in mid-April, but until then we won’t have detailed information about the car. 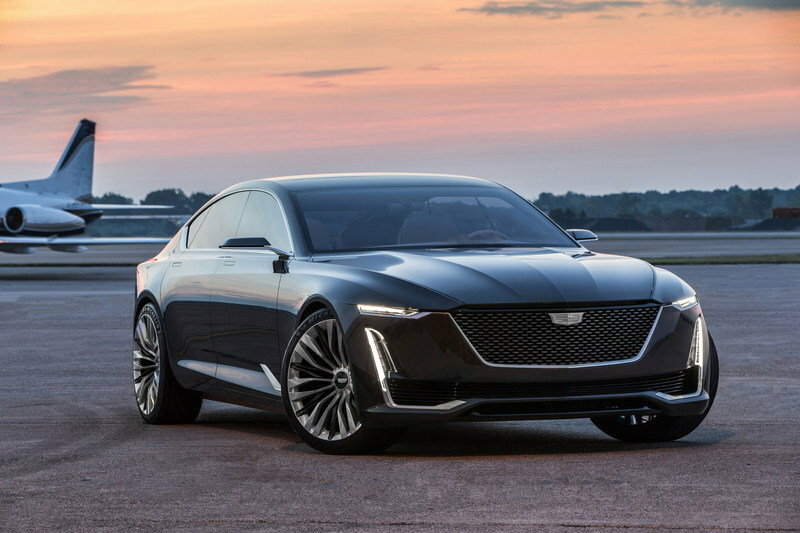 What we do know so far is that it rides on Cadillac’s Alpha architecture that makes both rear-wheel drive and all-wheel-drive versions possible. 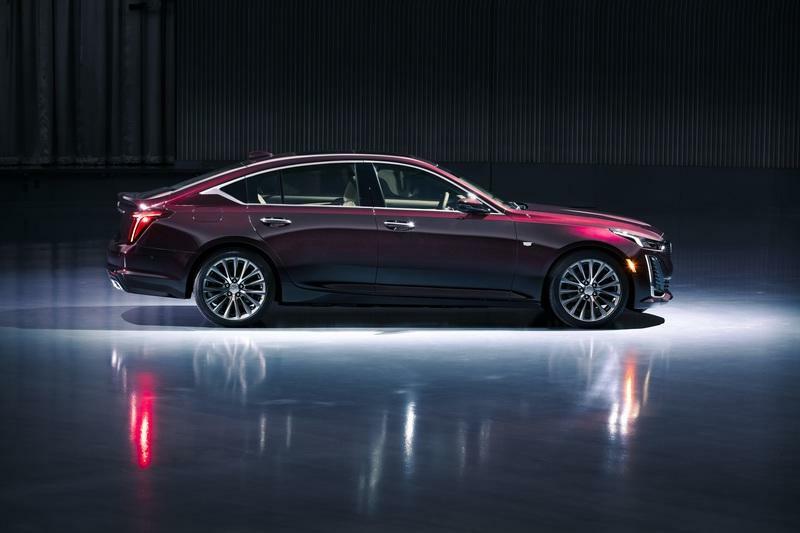 Cadillac will reveal more of the CT5 through a special video it’s created for the occasion. In the video, the car’s camouflage is slowly peeled away, revealing more and more of its shape. The video will apparently “trigger the ASMR sensation” while “the camouflage is slowly peeled back.” If you’re unfamiliar with the ASMR style (short for autonomous sensory meridian response), it’s essentially usually a person eating a juicy apple with the microphone pressed right against their face so that you don’t miss any juicy audible detail. 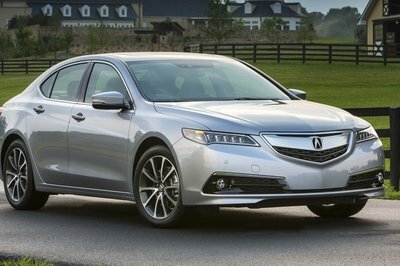 No hot CT5-V or V-Sport will be available from launch. 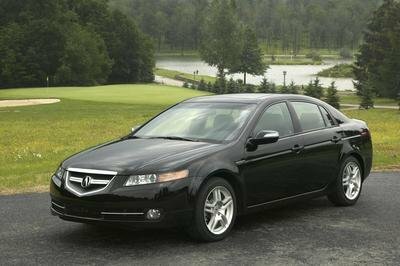 The automaker only mentions Luxury and Sport models available from launch, but nothing any more special than that. 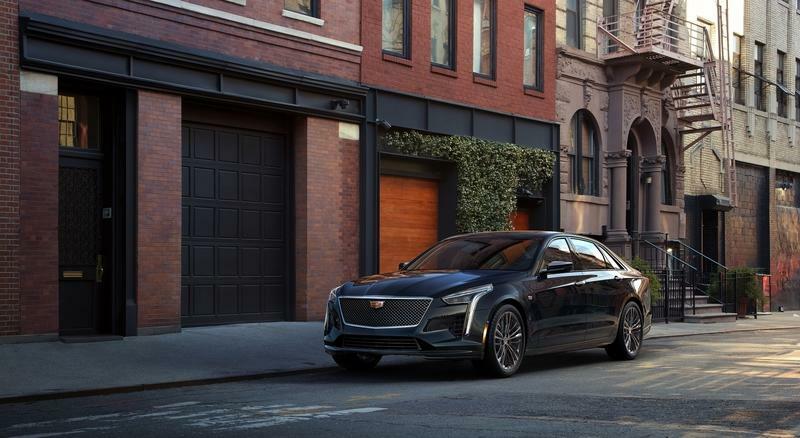 Cadillac will most likely add sportier versions to the CT5 range after its official debut - it would be a real shame if it didn’t since all of its recent hot V-branded offerings have been rather good, usually better than the standard model they are based on.